With a unique style that blends house, tech-house, techno, electro and progressive, Bernard is making a name for himself in the LA scene as a DJ that knows how to make you dance. Bernard is a veteran to the scene, with over fifteen years experience. 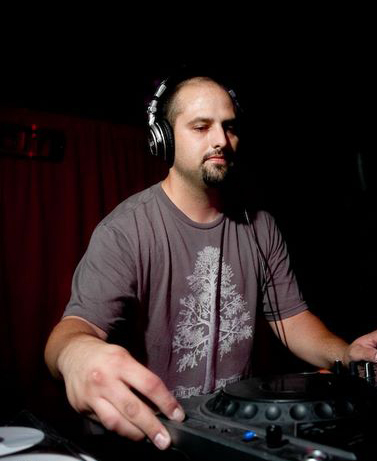 He holds a residency at one of LA’s favorite Sunday daytime events, EM Sundays and he is also a resident of BeatFreaksRadio.Com, an online electronic music radio station. He’s been seen across the LA landscape at various venues including Avalon, Circus, Spider, Josephs, and countless others. A master of sound and mechanics, Bernard brings it all together with an ear for the groove and a heart for the beat…Deep / Dirty / Tech, 3 words that come to mind! 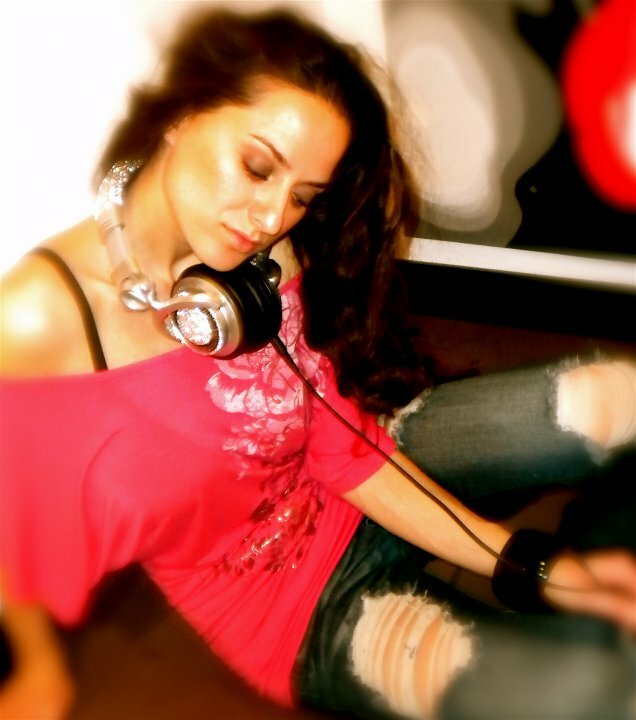 This up and coming female DJ/Remixer/Producer delivers with some of the hottest Electronic Dance Music. Her signature blend of “silky” styles is sure to capture many audiences. Originally from Detroit and after living in New York, she now resides in Los Angeles. DYLA is surely leaving her mark on the House Music scene. A protégé of veteran DJ/Remixer/Producer AJ Mora, she has been crafted to share platforms with gigs that include the House of Blues, The Room in Hollywood, Elevate Lounge in downtown L.A., Blue Velvet, Crazy Horse and Cabana Club just to name a few. She has also played at SideBar as a regular resident for SoulUtion. Quick to learn and dedicated to understanding the scene, DYLA has a unique edge to know and please any crowd on her sound-sphere. Her dance floor will be treated with excellent long mix blends and creative track selections. Her monthly podcast mixes (dyla.podomatic.com) have become a much-anticipated dose for her daily increasing fan base. Now in production she has been involved with projects that include a Re-Work of Madonna’s first single “Everybody” and several original Tech House tracks being played internationally. Preparing original material for WMC 2011, this artist will rise to new heights! WOW great mix! I am a HUGE Dyla fan!